Teaching the art of photography to travelers from all over the world and helping them experience the culture, history, character, and ecology of Oregon as no other tour can, while preserving the beauty and majesty of Oregon for years to come! Student Review: "I've been a professional for 25 years using mostly film. My wife was a novice. I took the class to brush up on digital photography. My wife took it because she got a new camera for Christmas. We were amazed at how much we both learned and in such a short amount of time. In one day Dwon filled in all the gaps in my skill set and completely built my wife's skills from the ground up. Now not only is my wife keeping up with me, she's showing me up. Best class I've taken in 25 years!" -- Robert J. The PPA Cr.Photog. degree is the highest honor in the world of photography for orators, authors and educators. Our classes and workshops are skillfully crafted by Dwon Guvenir, Craftsman Photographer (Cr.Photog.) to teach photographers of ALL levels the skills necessary to master the art of their photography and the ability to capture any image in any condition with any camera. This isn't one of those workshops that just covers one specific model of camera's settings. You'll learn photography: any camera, any shooting condition! Recognizing his excellence and integrity in the field of photographic education, Professional Photographers of America (PPA) awarded Dwon Guvenir the coveted Photographic Craftsman (Cr.Photog.) degree on January 15th, 2012. The Cr.Photog. degree is the highest honor in the world of photography for orators, authors and educators. The degree is awarded to photographers who have gone above and beyond the creation of images and dedicated themselves to move the industry forward and encourage excellence in education. 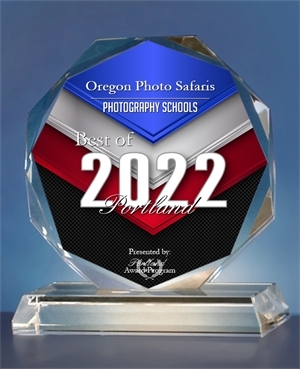 Whether you're a professional who wants to improve your craft or novice who simply wants to take better pictures, Oregon Photo Safaris® has courses for you. This site and all content © 2018 Guvenir Unlimited, Inc. unless otherwise noted. 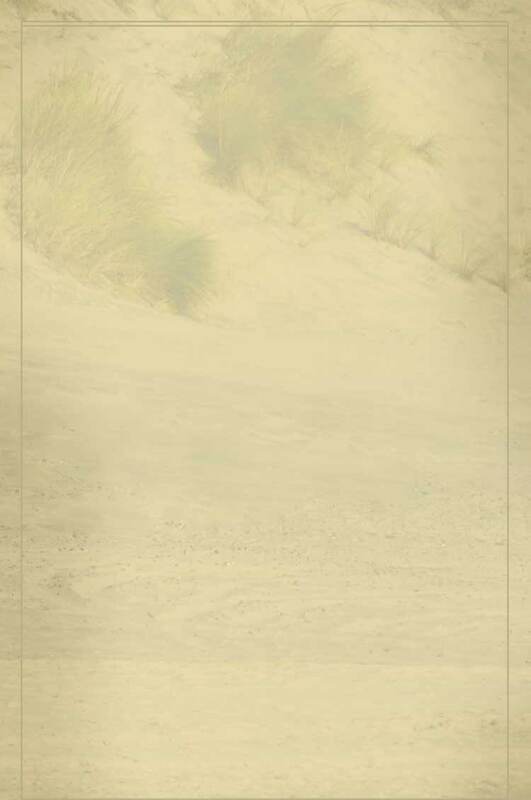 Oregon Photo Safaris® is a DBA of Guvenir Unlimited, Inc.
Oregon Photo Safaris® is a Registered Trademark of Guvenir Unlimited, Inc.